EA has appointed Matthew Bromberg, former general manager of BioWare Austin, as the main person in charge of its BioWare label. He’ll be filling the position of former studio heads Greg Zeschuk and Ray Muzyka, both of whom left BioWare last year. 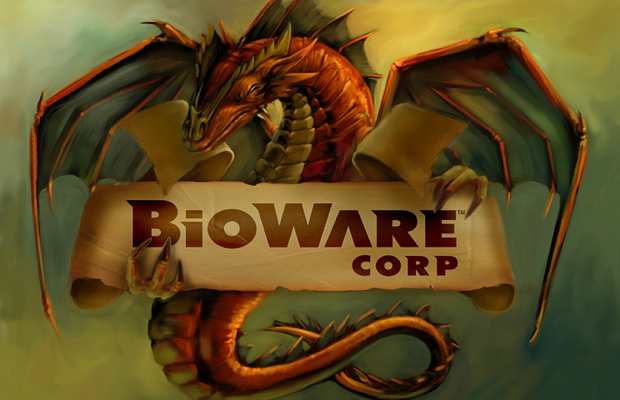 Zeschuk and Muzyka had been with BioWare for decades, having played key roles in the founding of the studio. Bromberg has his work cut out for him, as BioWare is responsible for some of EA’s best selling franchises, including Mass Effect and Dragon Age.